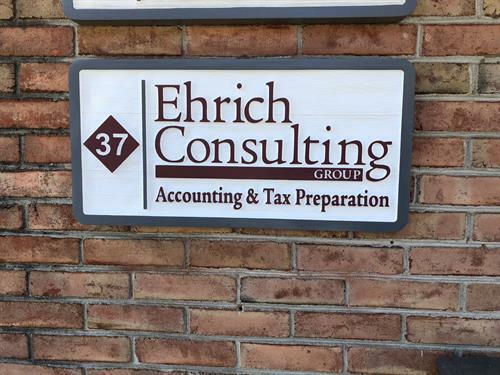 Allan and Keith Ehrich, each accounting veterans on their own, joined forces in 2009 to form Ehrich Consulting Group. 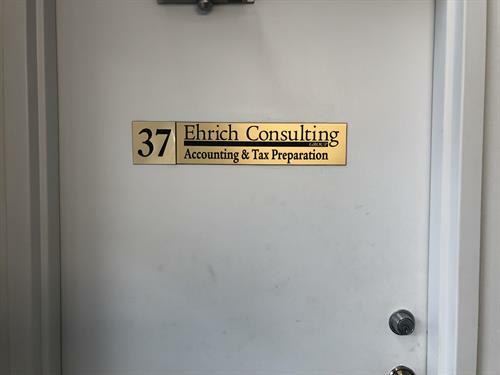 This father-and-son team embodies the spirit of a relationship-based approach to client service that - along with their combined knowledge and experience - will help achieve remarkable results. 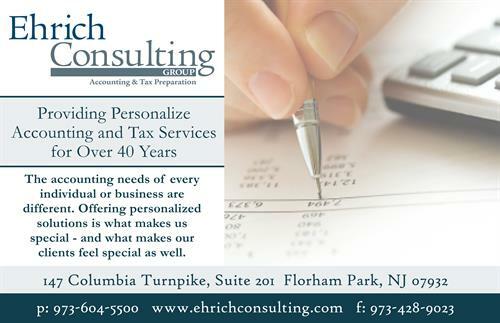 Together they're committed to providing you with the best accounting services possible. Route 35 to Bethany Road. Go straight into the complex till you can go anymore and make a left.